Lately I've bought a lot of Catrice's products. Today I'm going to talk with you about the concealer's palette. 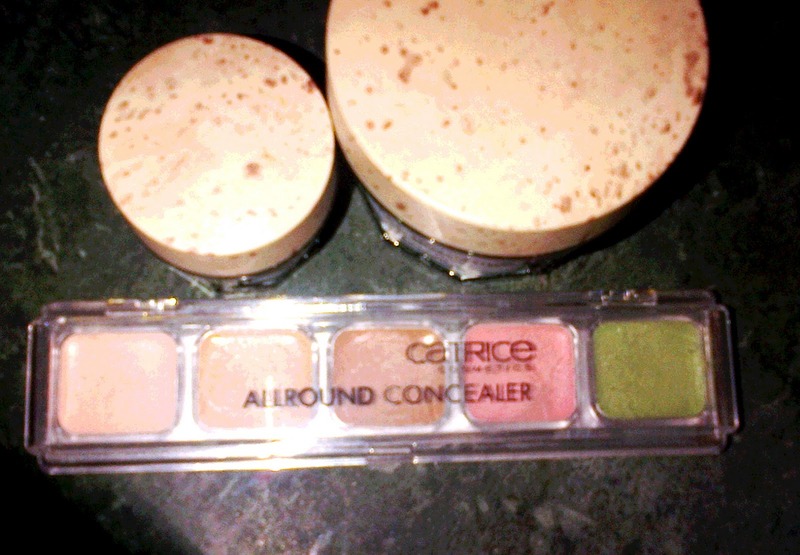 It's a really cheap product, with three beige/brownish concealers, a pink and a green one. You know I love cute packaging, yes I mean Benefit, so this particular design doesn't make me faint. But I have to admit it's functional so I shouldn't care. I like almost every colour in this palette, they last a lot and cover my various imperfections quite well. The only colour I don't really like it's the green one, it looks quite dark in the pan but it's basically non-existent on my skin. Sembra molto funzionale, peccato per il verde! La Catrice sforna prodotti interessanti. 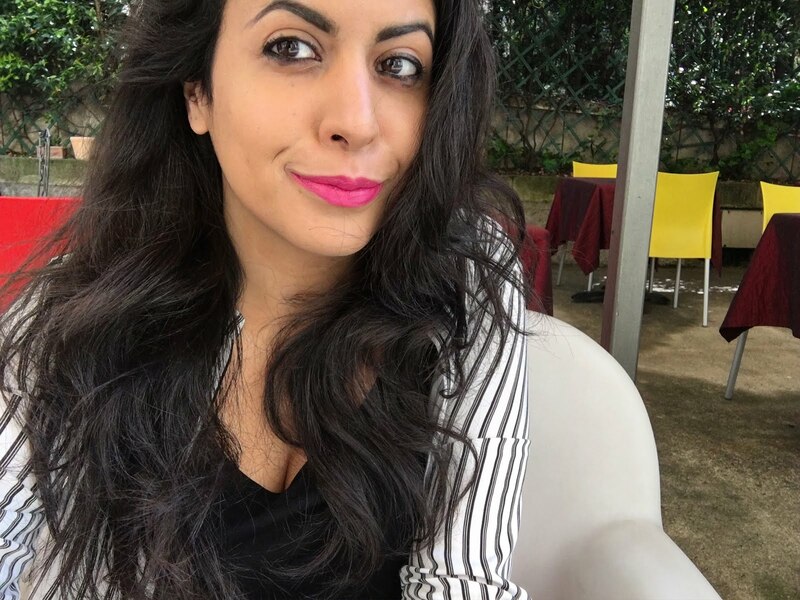 Mi piaceva un rossetto, dovrei tornare a prenderlo. Anche io vorrei provare i rossetti!